The i-Clean™ Cartridge Kit includes a full set of eight cleaning cartridges. i-Clean cartridges are used for clearing severe head blockages and purging ink lines and printheads for extended periods of non-use or in preparation for shipping. 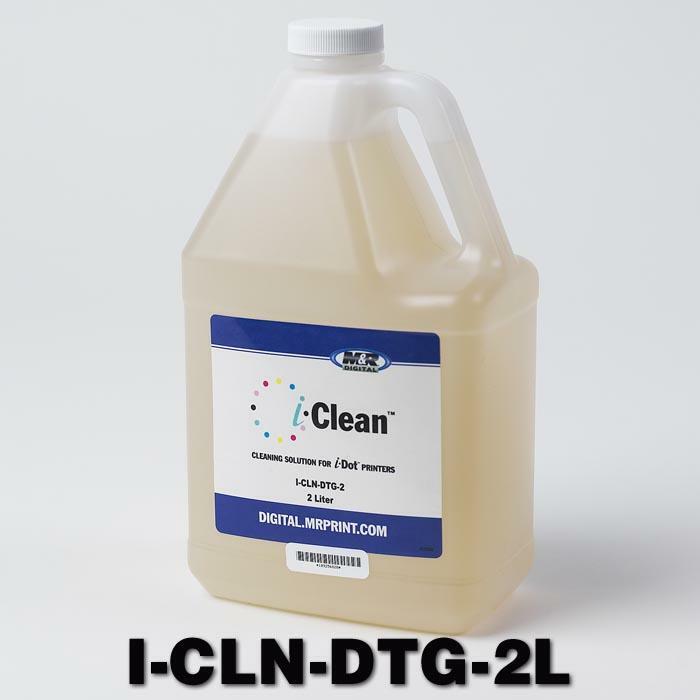 i-Clean™ Cleaning Solution is used to clean i-Dot capping stations and for general printer cleaning and printhead maintenance. When clearing severe head blockages or purging ink lines and printheads, those with i-Dot's i-Pak Bulk-Feed Ink System also have the option of pouring ink from the bulk-ink cartridges back into their original bulk containers, filling the bulk-ink cartridges with i-Clean™ Cleaning Solution, and using the bulk-ink cartridges to purge the system of ink. 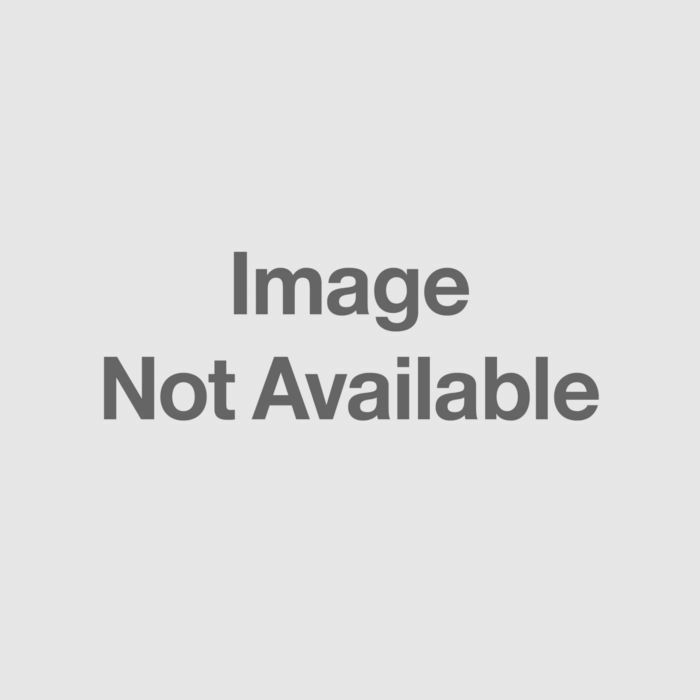 i-Clean™ Cleaning Solution is available in two-liter bottles. 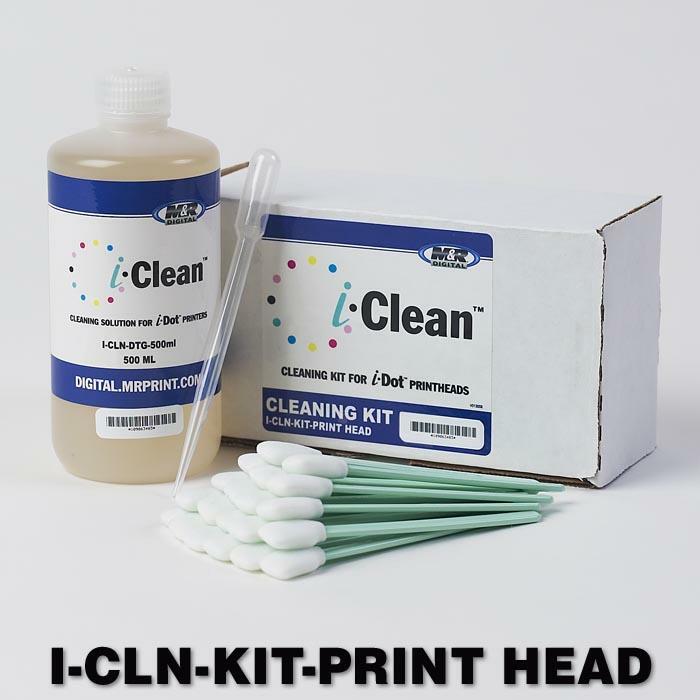 The i-Clean™ Kit is used for general printer cleaning and head maintenance. It includes one 500 ml bottle of i-Clean Cleaning Solution, 20 cleaning swabs, and an eyedropper.